Dental sealants act as a barrier to prevent cavities. The treatment entails applying a thin, safe plastic coating to the molars, which are the most commonly used teeth for chewing, protecting them from plaque and acids. The process of applying the sealants is painless. The plastic resin painted on the teeth bonds directly on to the tooth and hardens. Children and teenagers are the most common candidates for dental sealants as they are the most prone to cavities, however they are useful and suitable for adults as well. In Palm Coast, our dentist can apply sealants to patients of all ages. Did you know that getting dental sealants for your child is one of the quickest, easiest procedures that family dentistry practices offer? A pediatric dentist in Palm Coast is typically able to perform the whole procedure in a matter of minutes. 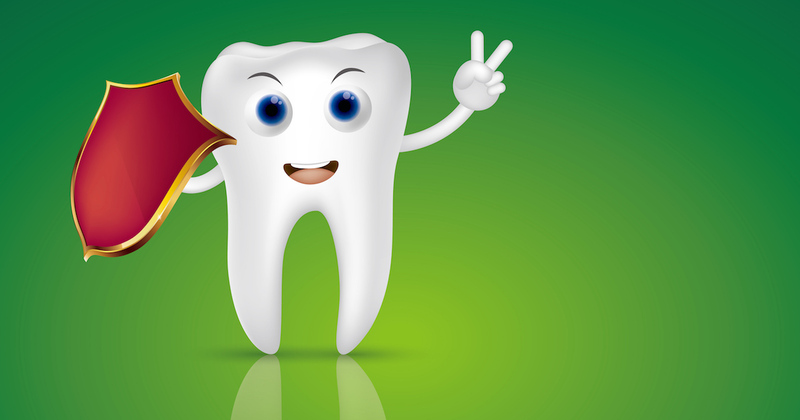 Take a look at how easy it truly is to protect your child from cavities with dental sealants. Keep cavities from spoiling your child’s smile by discovering dental sealants. Learn why family dentistry professionals recommend this dental care treatment that makes so many people smile. The staff is Exceptional and my dentist made me comfortable even though I am a big chicken . She also took the time to explain everything. The people here are nice and they do good work. On time, professional and very effective. Was able to establish exactly what my copay would be at the time of service. They are so warm and relaxed me from my anxiety. Dr. Zelinski is very good and her dental assistant is too. Both are also very nice people. 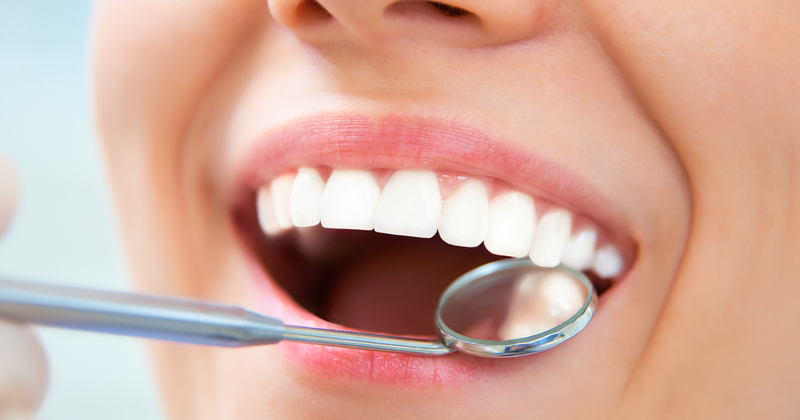 The dentist and staff are excellent, knowledgeable and professional. I feel comfortable and treated with courtesy and respect. Professional, knowledgeable, and very friendly staff.